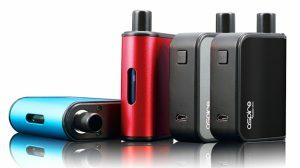 As the vast majority of vapor technology manufacturers are based outside of the United States there has been some question about the role of Chinese manufacturing companies in the post FDA regulatory world. On April 1st of this year, in what many at the time considered to be a tasteless joke that would never happen, some online publications (ours included) posted that Chinese manufacturing companies had been banned from creating and exporting products as a way to raise consumer awareness of the future possibilities of regulation. 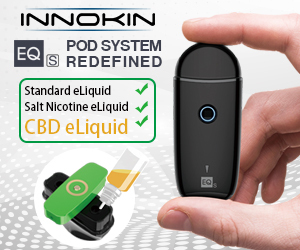 As it turned out however, the truth didn’t fall far from the lie as a little over a month later the FDA dropped their deeming bombshell which will eliminate 99% of vapor technology currently on the market due to a loophole that protects cigarettes but destroys any possibility of competition. Unlike US based companies however, the Chinese have a much broader market place in which to share their wares and other places around the world have actually given them solid guidelines to work under. In the European Union, the rules are clearly stated when it comes to tank sizes and features that must be included, such as child resistant caps and leak-proof technology, where as here they have been given the option to submit a request and hope for the best. Do these companies attempt to comply with fairy dust or move their business to places that they can actually sell what they make? Every single word of the FDA’s updated Tobacco Control Act is as applicable to them as a company in Ohio if they wish to do business within these shores, but unlike the company in Ohio, they aren’t going to go bust if the regulations don’t change. The question they have to ask themselves though is how much is participation in an American market truly worth? 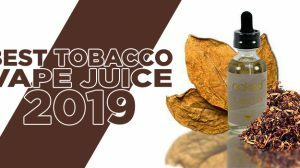 They no longer need to worry about innovation as products not released before August 8th can not be brought to the public without a costly attempt at a Pre-Market Tobacco Application. As with their American counter parts, they can continue to sell what they have until the deadline kicks everyone off the playing field, with the exception of products that are not considered to be Tobacco products, but accessories- you have to ask yourself though, what’s the point in making coil jigs and Ohm readers if no-one is providing the products they were designed to be used on? Do these companies move to a safer environment such as the EU or join in the fight to clarify or nullify these ridiculous regulations? 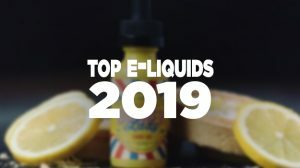 The majority of these Chinese companies are here to make money, a fact which I do not blame them for as the projected growth of vapor technology is a gold mine for anyone who can be involved, and the American market is a massive one. 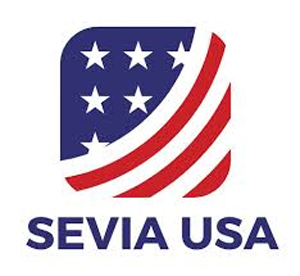 If you want to remain relevant in the US market and more importantly wish to keep a thriving market in America to sell your products, please help us in the fight against the FDA. 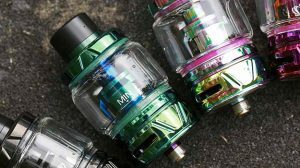 This goes for the mod makers, the tank makers and those who provide accessories, get in touch with SEVIA USA (Shenzen E-Vapor industry Association), a Chinese/American joint trade association and get involved in the battle. We’re already fighting to keep your products readily available in this country but we can’t win the war without your help.